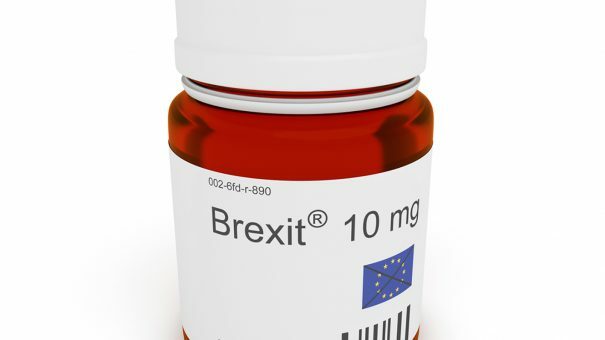 The UK pharma and biotech industries have warned that clarity on Brexit arrangements for medicines is needed urgently – but no deal is in sight just 13 months ahead of its official departure date. Pharma industry body the ABPI and its biotech counterpart the BIA say a deal needs to be struck on the ‘transition’ period which would begin after 29 March 2019 – and that the sectors needs at least 12 months to prepare or else face a ‘cliff edge’ scenario. They are warning that without clear terms for the transition, more money and time will have to go into planning for the worst case scenario. This is already involving companies shifting medicines supply chains to the EU, but in the long term it could pose a real threat to investment in UK life sciences. Agreement on the terms of the transition period should be relatively easy, with most politicians agreeing that the status quo can be maintained (or mirrored) for two years. However these talks are moving too slowly for the medicines supply chain, which often requires years even to make minor changes. The ABPI and BIA today issued a joint submission to (yet another) parliamentary hearing on Brexit that a transition deal couldn’t wait any longer. “This should be a single step transition that adequately reflects the time needed by pharmaceutical companies to transition to a new framework. Many companies are making critical business decisions now, including about their future investments,” they warned. The organisations say this certainty and consistency was need to avoid a ‘cliff-edge’ for business as the UK leaves the EU. Calls for progress come against a background of continuing confusion and in-fighting within Theresa May’s Conservative government and parliamentary party, where hardline Brexiteers are jostling with pro-European factions for control of the agenda. Pro-Brexit MPs are insisting that the UK must leave the EU single market and the customs union, but this will make any kind of alignment with Europe on medicines, research budgets and immigration far more difficult to agree. EU leaders, including chief negotiator Michel Barnier continue to reiterate that the UK won’t be able to ‘cherry pick’ access and alignment. The Government’s policy is currently that it will leave the single market and customs union, even though this is seemingly incompatible with maintaining an open border between Northern Ireland and the Republic of Ireland, part of the first phase of Brexit talks already agreed in principle last year. The UK trade bodies and European pharma organisation EFPIA have been warning for many months that medicines supplies in the UK and the continent will be disrupted and patients affected if no transition deal is agreed in advance. They also want to avoid a ‘two step’ transition, whereby further negotiations would be needed during the transition period to agree the final permanent relationship between the UK and Europe regarding medicines. Most life science companies are backing the idea of the UK agreeing a permanent mutual recognition deal with the EU for after the transition period. This proposal was put forward by UK government health secretary Jeremy Hunt and business secretary Greg Clark last summer, but EU-UK negotiators haven’t even begun to tackle the issue – meanwhile the Brexit day of 29 March 2019 is fast approaching. 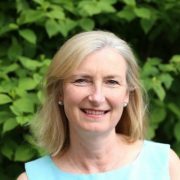 The chair of the House of Commons health select committee Sarah Woollaston MP wrote to Jeremy Hunt last week. 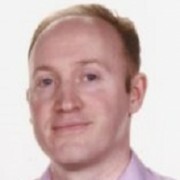 The ABPI and others, including the head of Novartis UK tweeted their support of Woollaston’s points. The ABPI and BIA will be among many groups present at a specially convened UK Parliament Brexit science and innovation Summit taking place tomorrow.